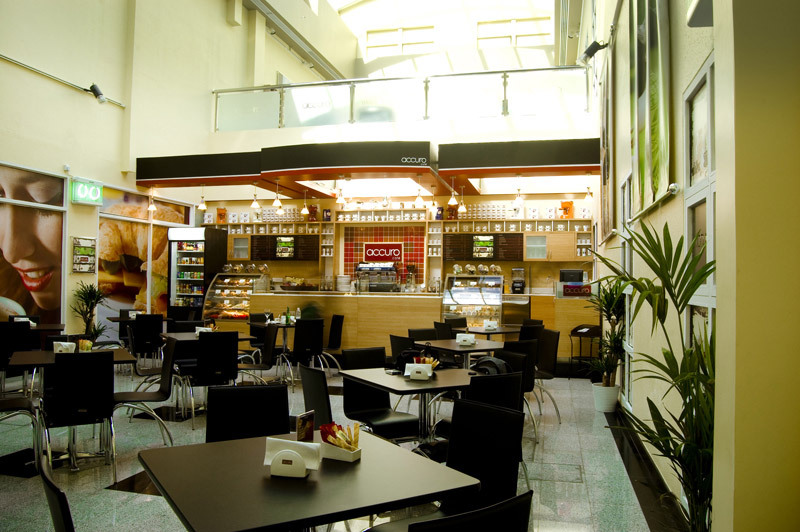 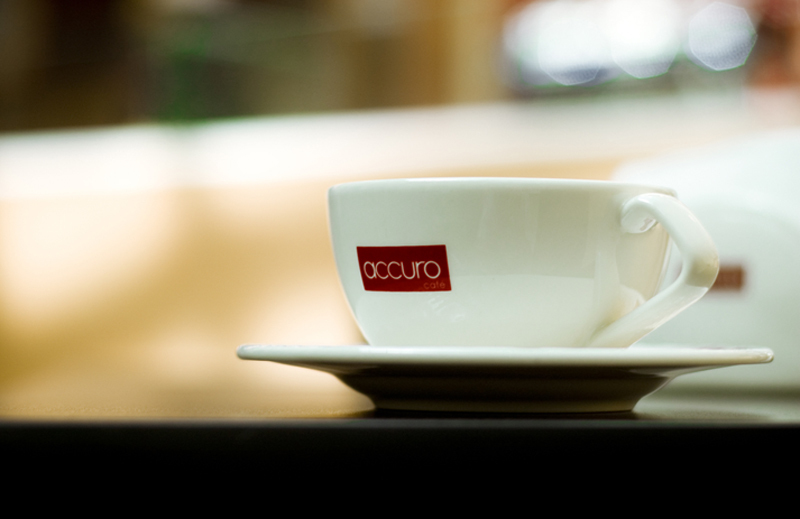 Accuro Cafe Launched – where coffee is King! 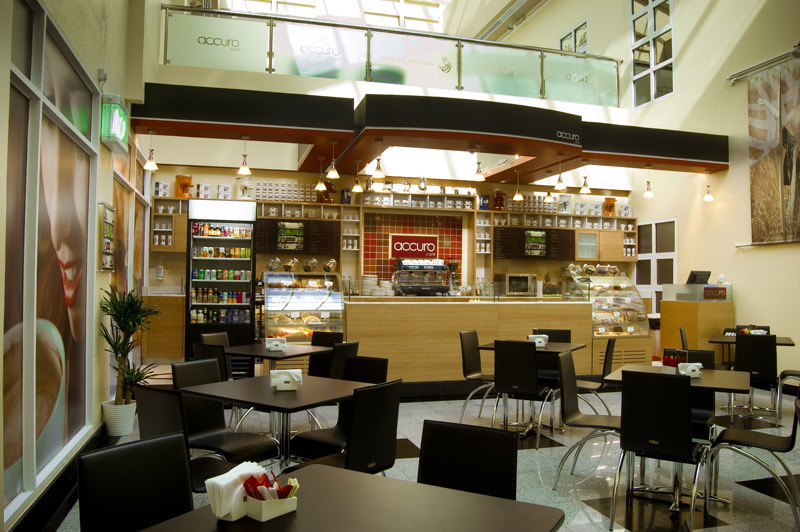 The senior management team at Welcare Hospital have recently made a significant investment in a new hospital Atrium space creating a much needed ‘centre of gravity’ for the hospital. 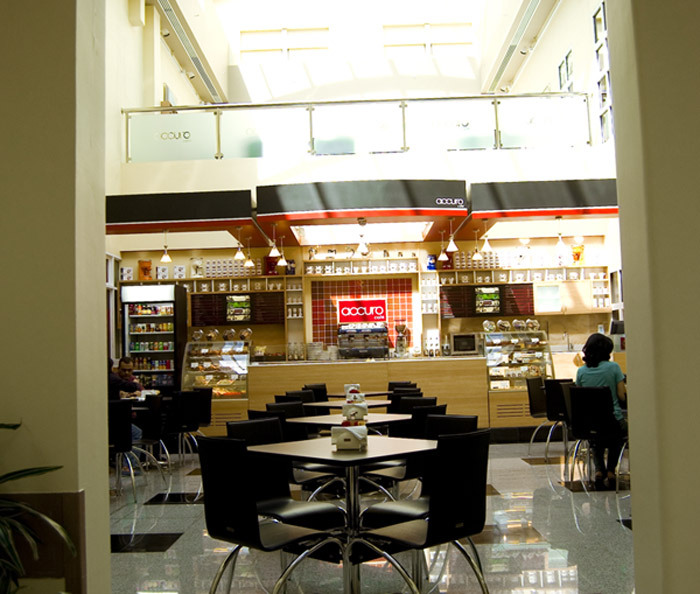 The Atrium is a beautiful space full of natural light which is visible and accessible from the main entrance, OPD and other main access points in the hospital. 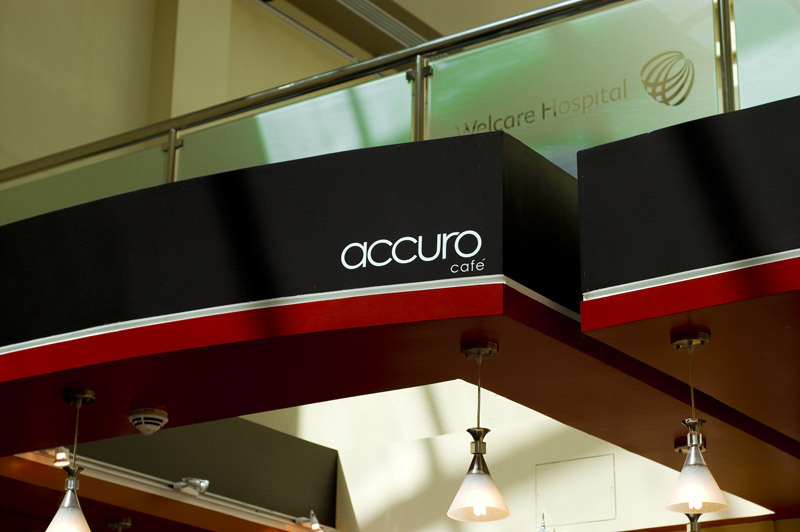 Working closely with the hospital’s management team, Accuro has created a top-notch coffee house brand, with an absolute commitment and focus on getting the coffee right. 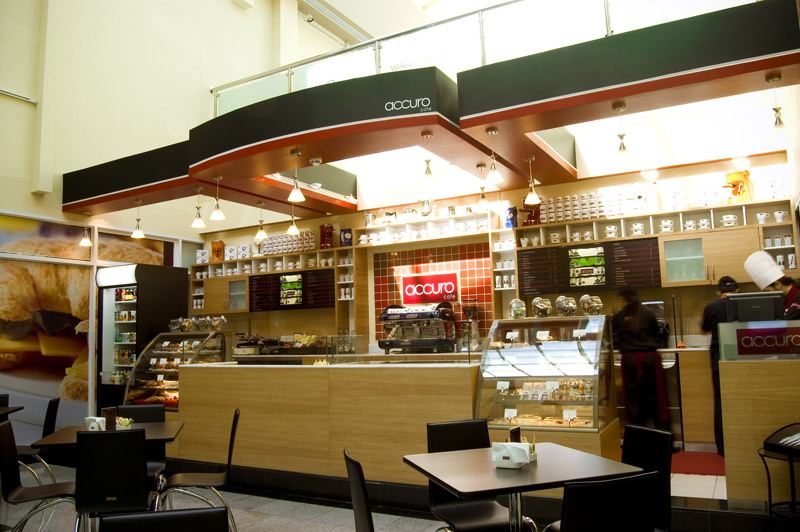 We know that consumers instinctively know a good espresso from a bad espresso and really appreciate a coffee house that can deliver great espresso all the time. 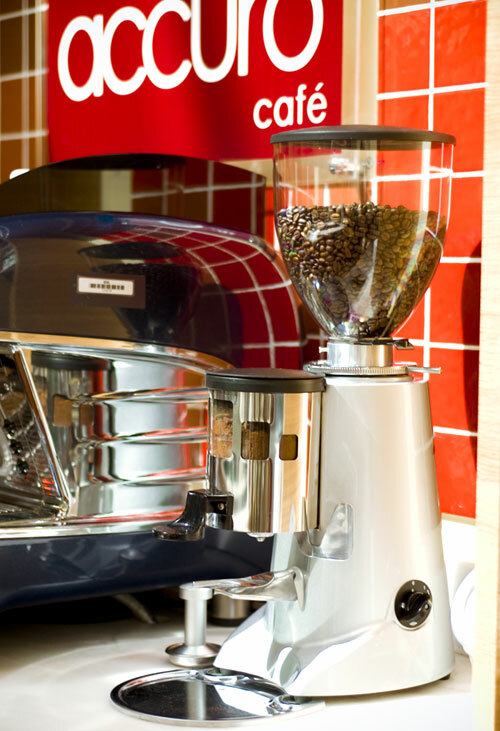 In order to fulfil this objective we have teamed up with Lavazza and IICBT for Barista training. 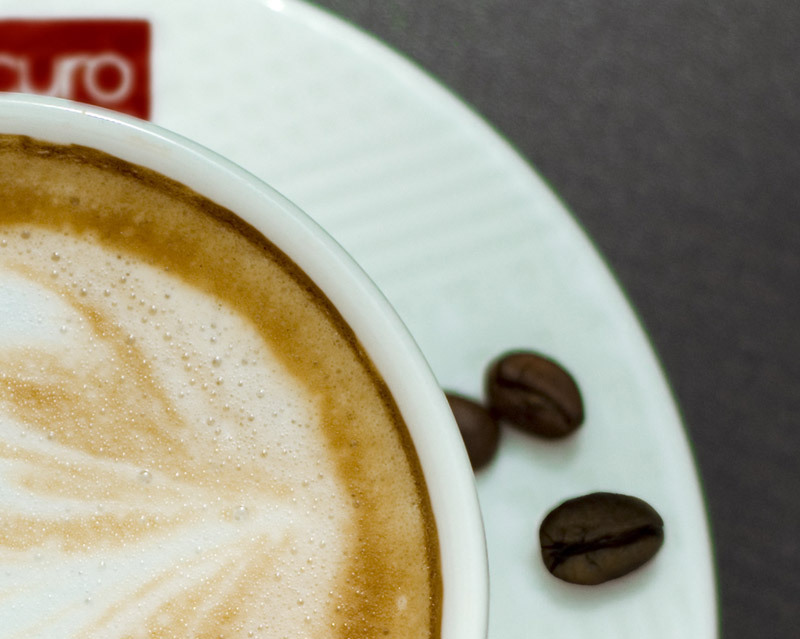 More than this however, we know we have to keep our focus on the coffee with continuous monitoring, training and development – this never stops! 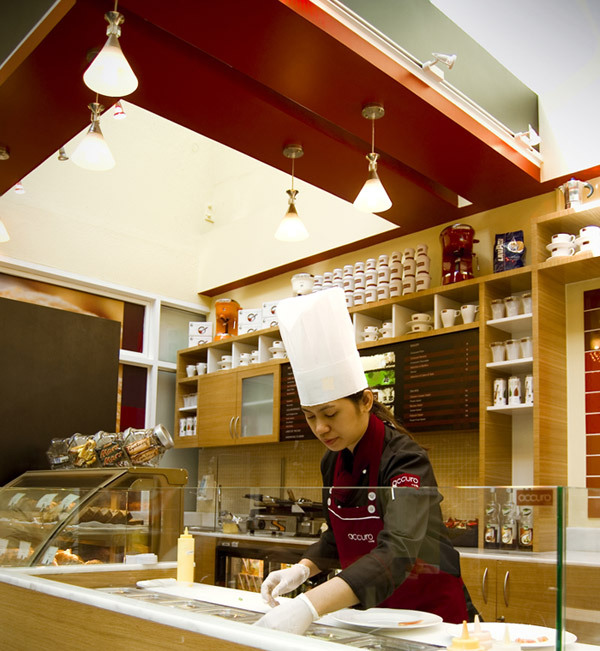 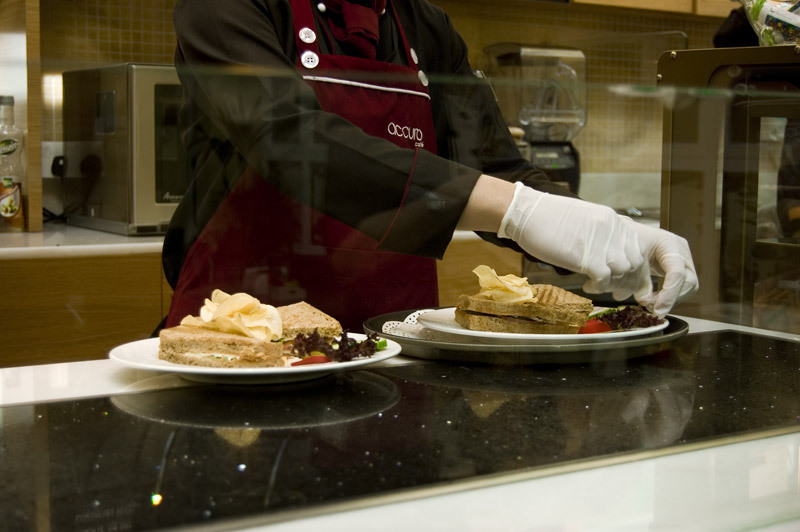 In addition to great coffee, our in-house team of foodservice professionals provide a huge range of great food products from salads and snacks right through to a delicious hot food buffet.